“So how do you write a novel? Simply do the best you can every day during the writing, finish the book, fix the mistakes a trusted first reader finds, and mail the thing or publish the thing and start the next book. There is no such thing as a perfect book and the more you work to make a book perfect, the more you turn it into a polished stone with no character or voice. 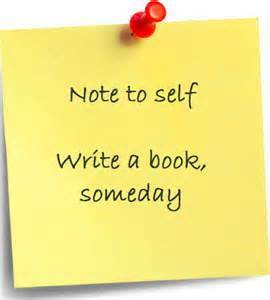 Leave your book rough, leave your voice alone, mail the book to an editor or indie publish the book and do another. 2 Responses to Wisdom of Kammbia 3.29: How Do I Write A Novel? You are welcome, Lisa. I’m glad that was encouraging for you. It was for me.